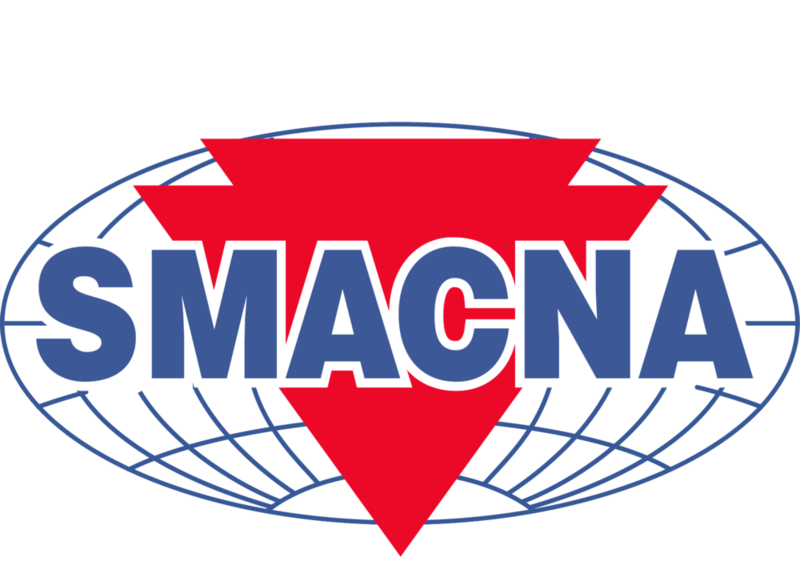 Bay Area SMACNA represents over 200 union sheet metal and air conditioning contractors in the seventeen Northern California counties of Alameda, Contra Costa, Del Norte, Humboldt, Lake, Marin, Mendocino, Monterey, Napa, San Benito, San Francisco, San Mateo, Santa Clara, Santa Cruz, Solano, Sonoma, and Trinity. Learn more about us and our mission here. Please enjoy the Spring issue of Bay Area SMACNA’s quarterly newsletter. If you would like to join our mailing list please email info@bayareasmacna.org. You can view the previous issue HERE.